RIAA MM and MC phono preamplifier with separate power supply. 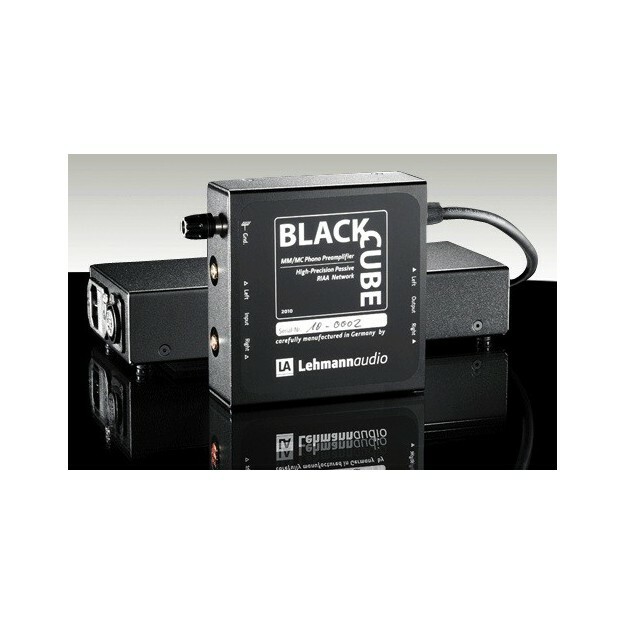 When it was marketed in 1995, Lehmann Audio’s Black Cube soon became a true legend for analogue lovers. Over the years, it underwent a few changes and upgrades… Its new 'Special Edition' version features new input stages derived from the professional industry. 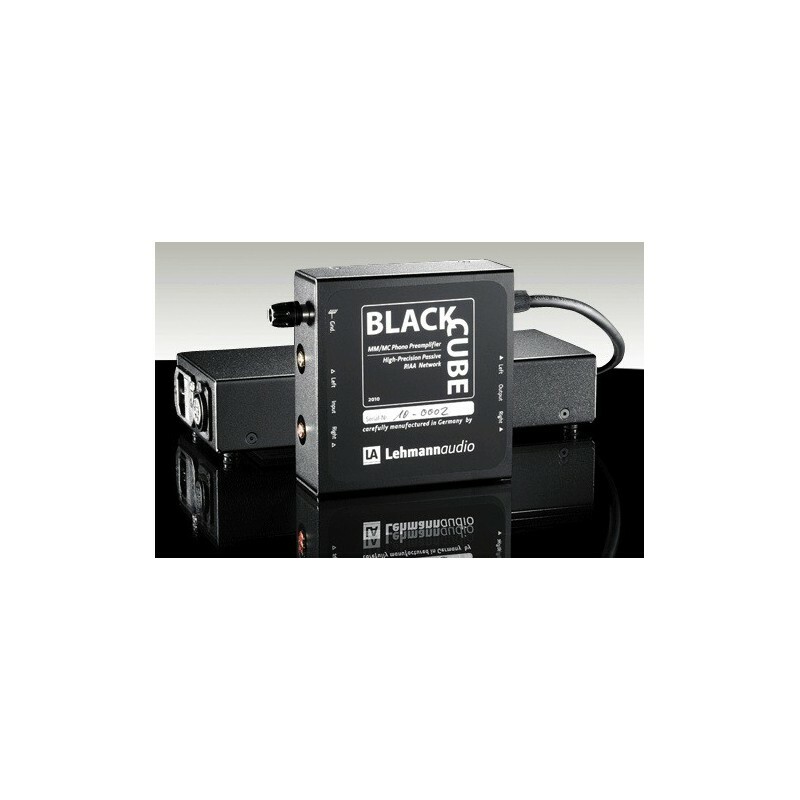 It uses the same components as those used on micro preamps and studio consoles. The RIAA curve equalization and correction are entirely passive. It uses MKT capacitors and resistors with high precision, low tolerance and low noise metal layers. 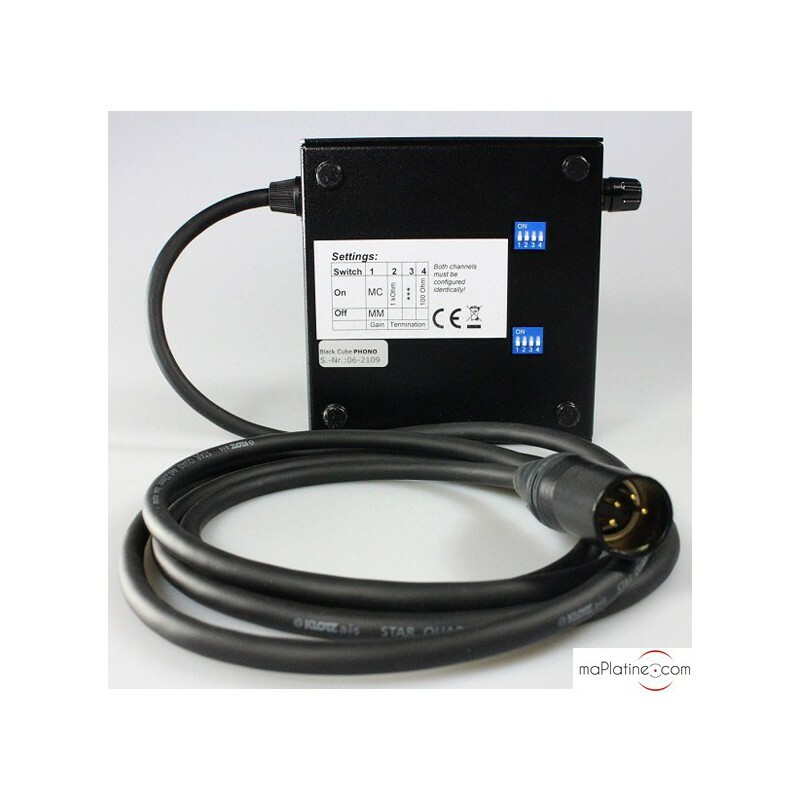 The gain selection and load value are obtained by moving DIP switches with gold-plated contacts. In this respect, it is similar to the traditional Black Cube. 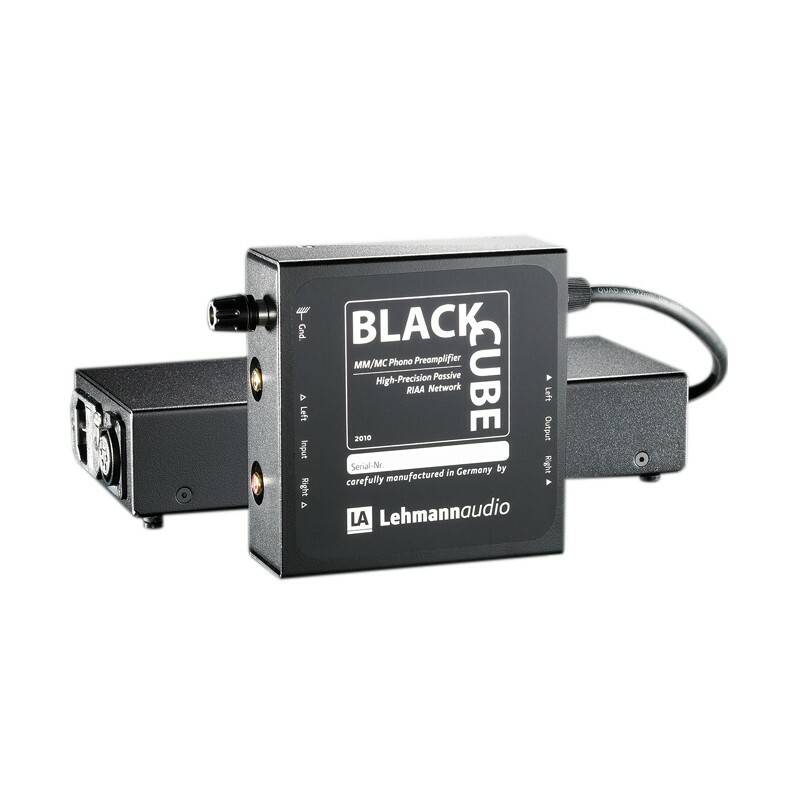 However, to boost its already amazing performances, Lehmann Audio has added a mighty power supply unit! 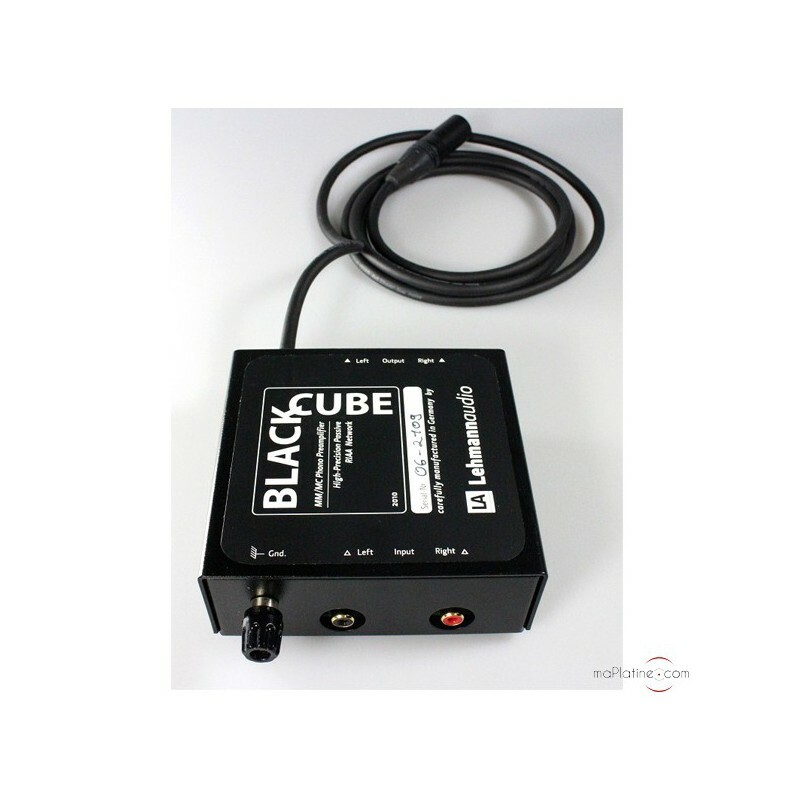 It is housed in a box that is twice as large as that of the Black Cube. 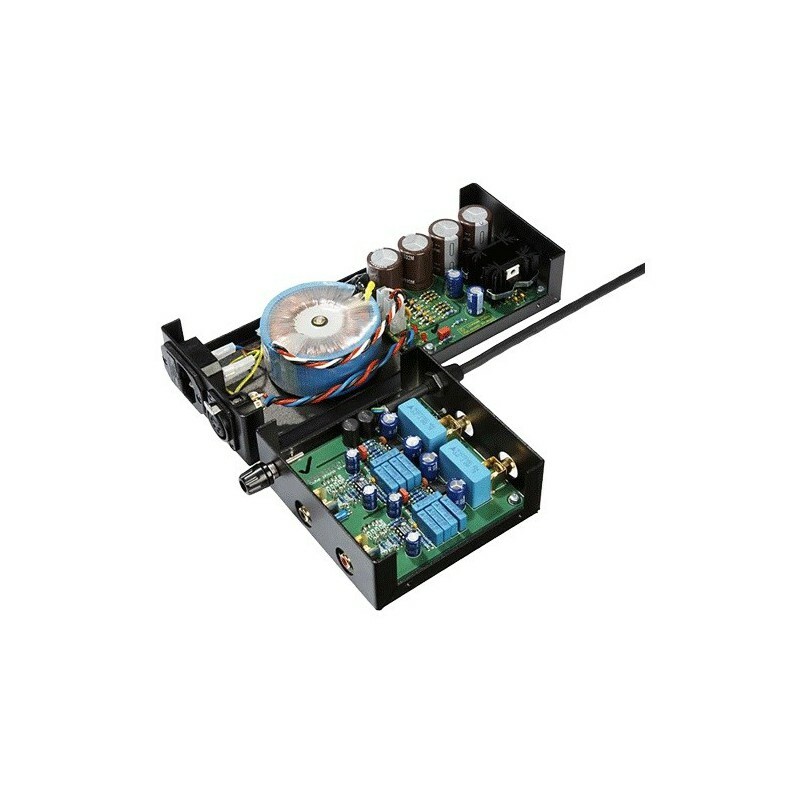 The oversized power supply is combined with a great 30 VA toroid transformer that typically features a grounded winding, for full primary and secondary isolation. Filtering is done by four high value chemical capacitors and a regulation circuit filter, which delivers a steady voltage. After leaving it switched on for twenty hours, this small box delivers an amazingly musical sound! No other product within this price range boasts such transparency. The sound stage is amazing, with great musician and instrument placement. The bass is very deep with an amazing consistency and articulation. 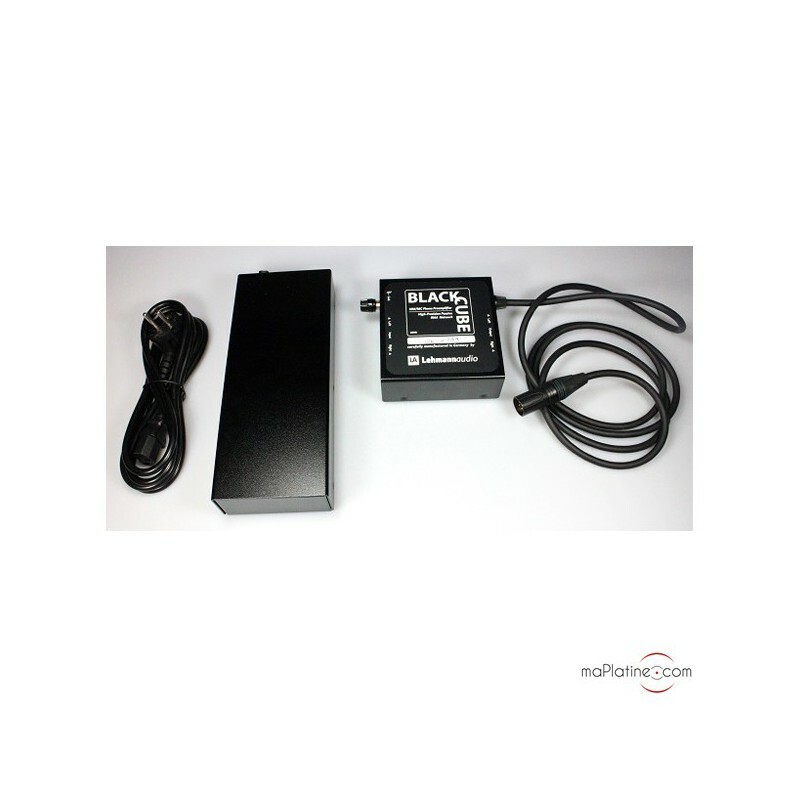 This added power supply makes a real difference on complex dynamic passages: they are delivered with an incredible precision and legibility. The sound stage is very credible and stable. The quality emanating from this phono preamp is so good that it can be paired with cartridges worth twice to three times its price!